It's June!! How did you do in putting together your important information into one place and collecting fun activities for your family? How about collecting water? If you didn't don't worry just try to do as much as you can. This month it's all about sugar! You will need to store about 60 lbs of sugar per person. 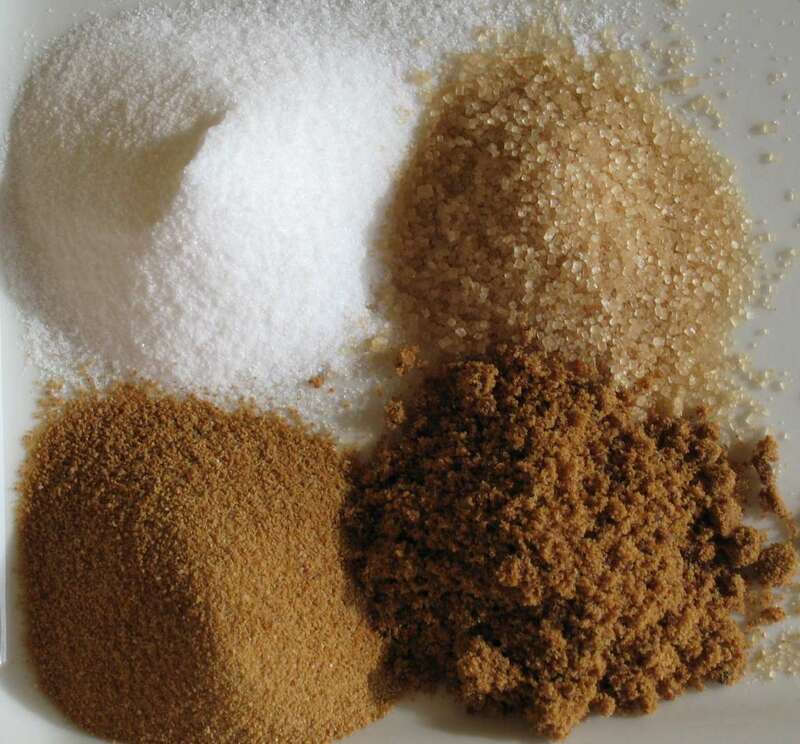 Many people think that they don't eat that much sugar, but when divided into other sub-categories, you may find that you really do need that much. Happy Collecting!! Here is the full file to print out for June.